Motorola again attempts to hit that magical smartphone sweet spot that provides a premium experience without breaking the bank. 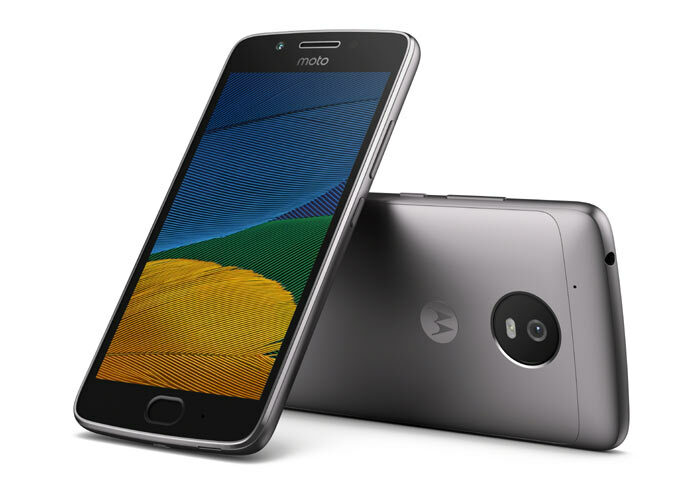 Now in their fifth generation the Moto G5 and Moto G5 Plus seek to deliver a "photographer-quality camera," a powerful battery, and "striking screen resolution and display," - at an affordable price. Attempting to balance a cherry on these cakes Moto has also come forward with a metal body design and new look for the well regarded value conscious mobiles. Some other differences that aren't listed in the table are that the G5 has a removable battery. Photo fans might be more interested in the G5 plus which packs the same sensor as the Samsung Galaxy S7 but doesn't feature an OIS lens system. Pricing is very important for most smartphones but especially these Motos which aim at the mid-market. In the UK the Moto G5 has an RRP of £169 for the 2GB RAM version, with the 3GB version just £10 more. The G5 Plus with 3GB and 32GB of storage will be priced at £259. 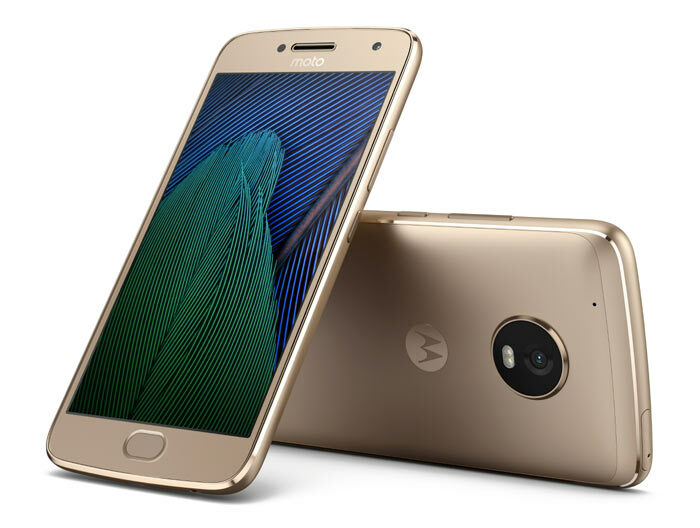 Moto in the USA market will only distribute the larger model. Launch for the G5 is set for March with the G5 Plus released a little later in 'spring'. It interesting to see the difference between these G5 models vs the G4s. The G5 is closer to the G4 play budget model with a 400 series snapdragon… I guess they felt they needed to differentiate the plus a little more this time round. I'm also a little disappointed at the price. A G4 plus that isn't much lower spec is £180 and a G4 regular has hit £130 recently. Shame really as I was expecting to pick up one of these plus models but that close enough cost wise to an 800 series snapdragon phone (Oneplus two for example).